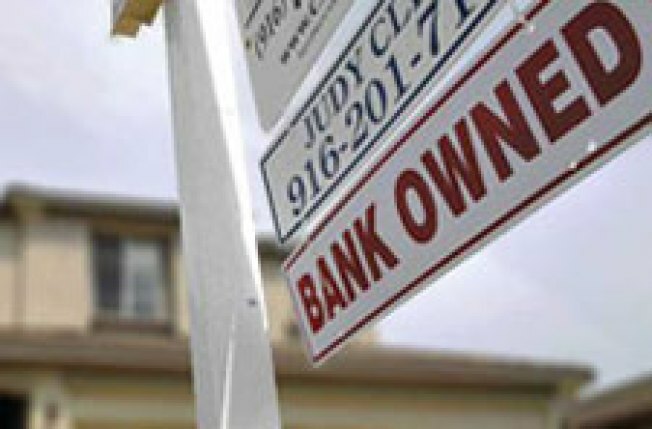 As of August there were 11,743 foreclosure filings in the city, and in that month alone 459 foreclosed properties were put on sale. Yes, there are bargains to be had, and the city wants in on the action. OK, so Bloomberg & Co. just wants to "stabilize" the neighborhoods with high concentrations of foreclosures, but whatever the motivation, the Postreports that the city plans to buy 115 foreclosed homes with $24 million in federal funds. The homes will be renovated and turned into affordable housing units. The Center for NYC Neighborhoods, a nonprofit created by the city to do the buying, has already put bids on four homes, one in Eastchester, one in Jamaica and two on Staten Island. The bids are 15 to 20 percent below the assessed value of the homes. Said Bloomberg at a press conference to announce the initiative, "We're not going to be able to do every home, every place. But if you can stabilize a neighborhood, you're really making a difference to an awful lot of people with a relatively small amount of money." Most of the purchases will likely be made in Jamaica, home to four of the top five zip codes for foreclosures in the five boroughs.